Private lessons are deal for students who are not available for morning group classes or who have specific requirements in terms of course content, scheduling, or class location. 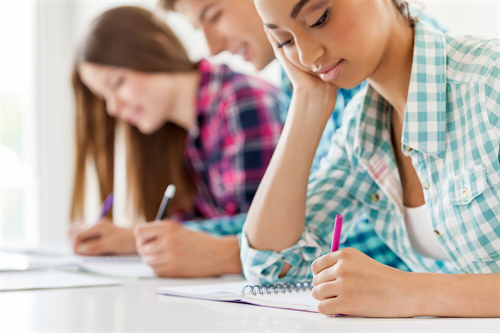 Being an intensive one-to-one class, students can focus on their specific needs such as business English, test preparation (TOEFL, TOEIC, IELTS, or CELPIP), pronunciation, or academic English. The private teacher conducts a needs assessment in the first class and customizes lessons and assignments according to the student’s needs and objectives. 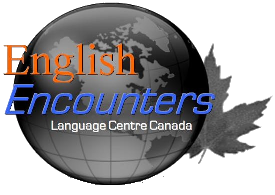 Choose a Private English Course from English Encounters and, with the guidance of your ESL teacher, build a program that works for you!